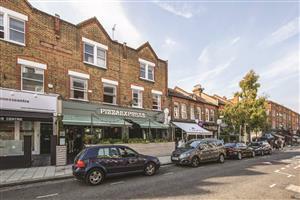 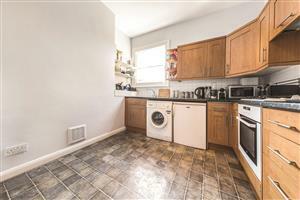 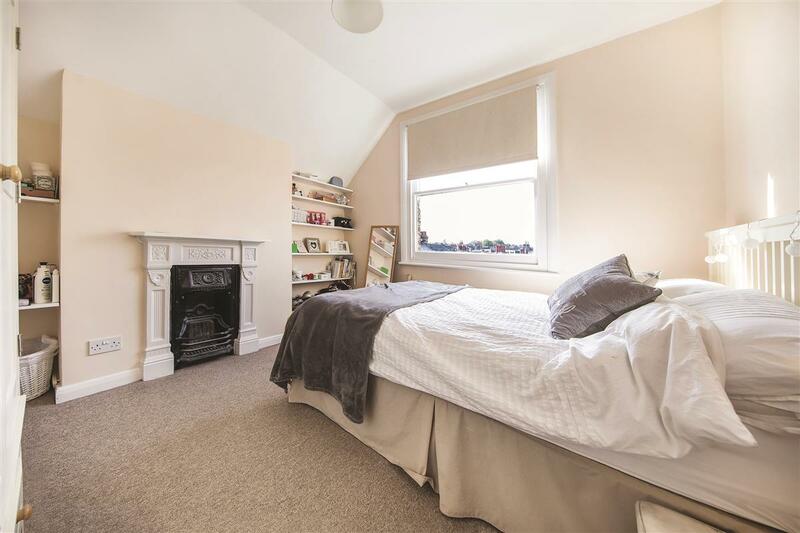 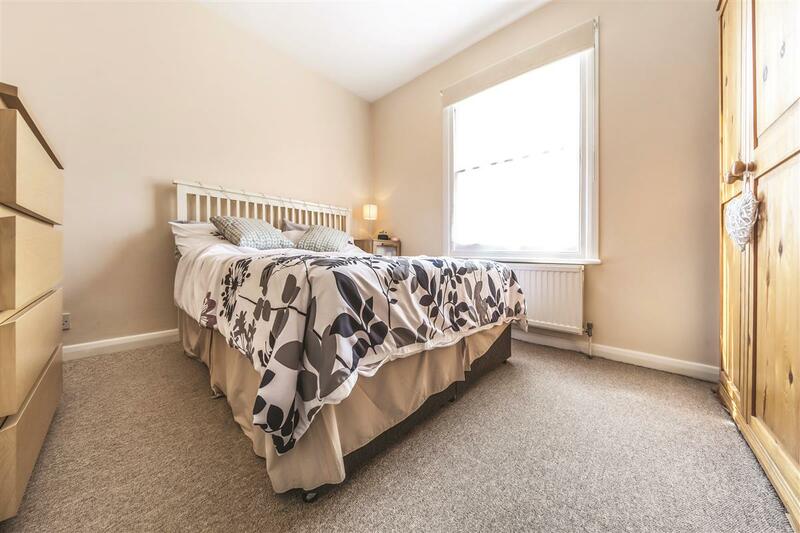 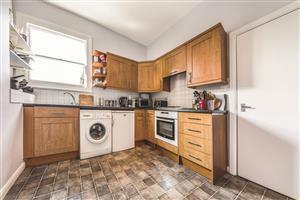 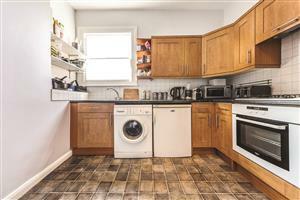 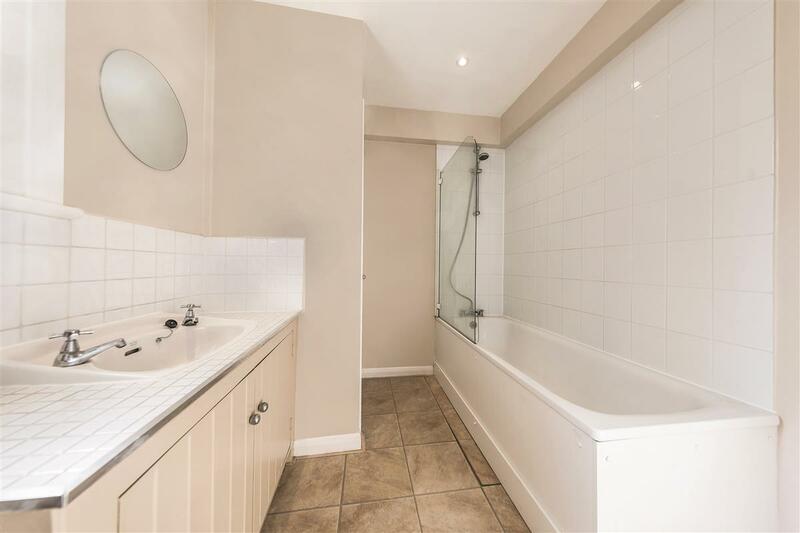 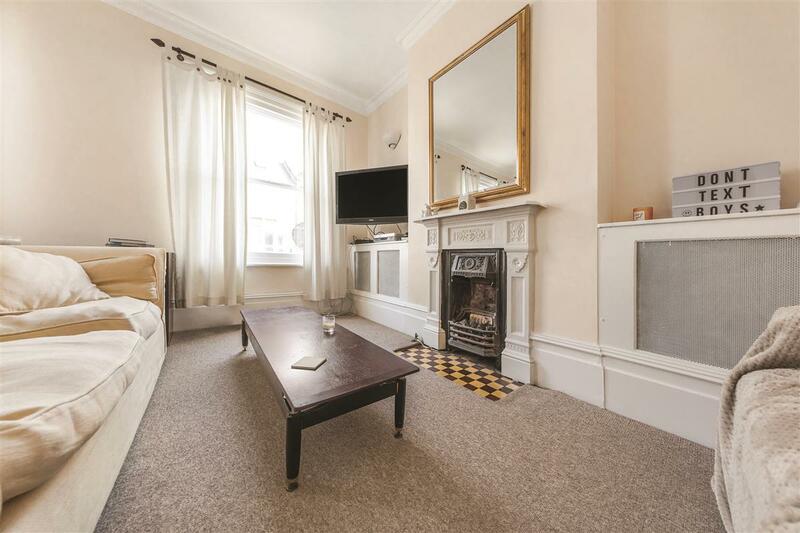 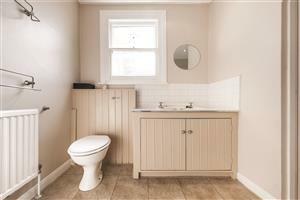 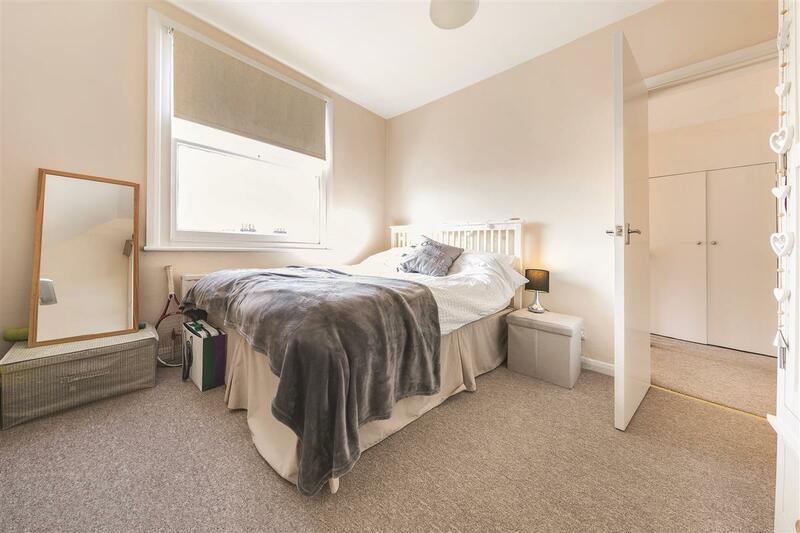 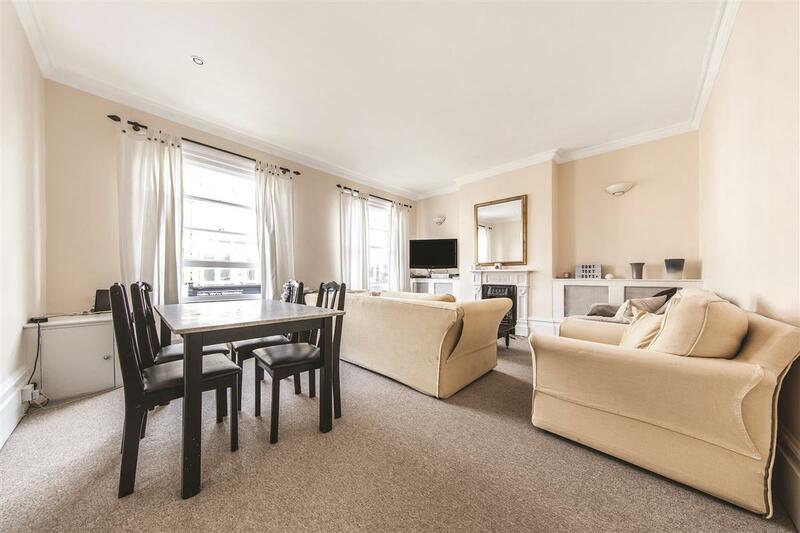 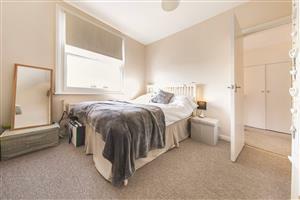 A light and spacious three double bedroom split-level flat in this ideal location close to Clapham Common. 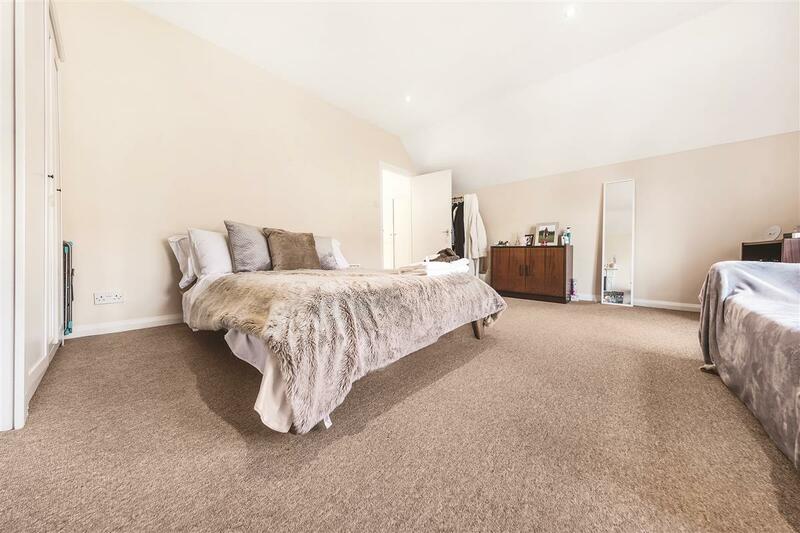 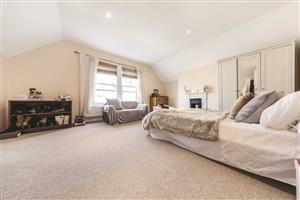 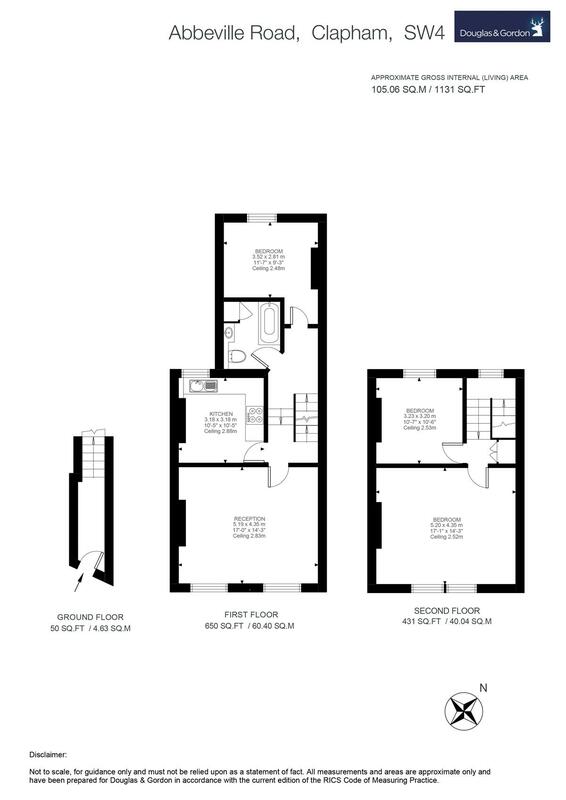 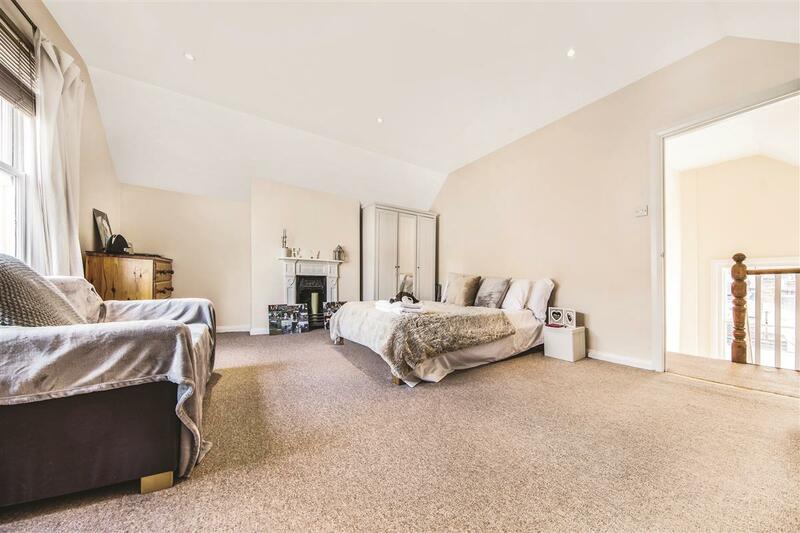 The property is neutrally decorated throughout and comprises of a large reception room with space for dining, kitchen/breakfast room, three double bedrooms and a bathroom with a shower over the bath. The flat is ideal for three professional sharers and is situated in the heart of the popular Abbeville Village with its local shops, cafes and restaurants. 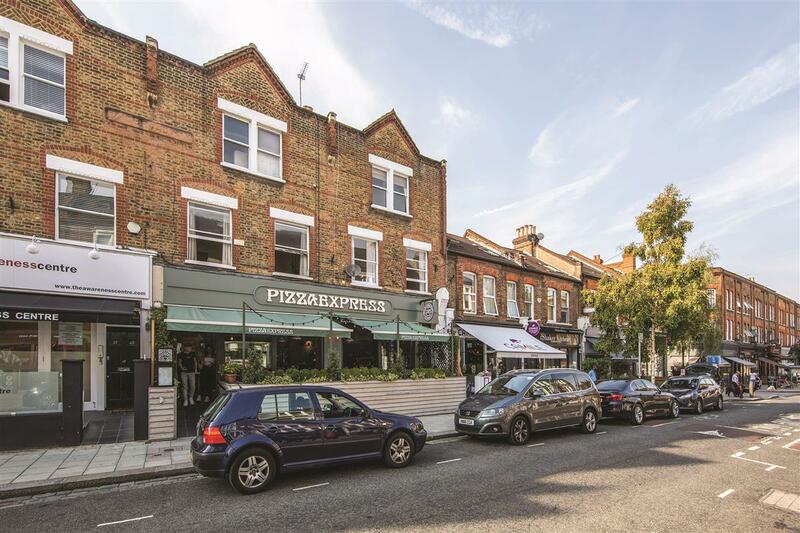 Clapham South underground station (Northern Line, zone 2) is a short walk away as are the green spaces of Clapham Common.